We'll be pleased to welcome your visit to our warm and comfortable offices. 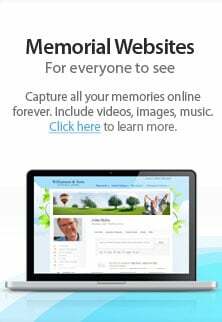 Jay B. Smith Funeral Home, Inc. Celebrate Life Funeral and Cremation Services was designed to be unlike any funeral home you've ever seen; it's truly a one-of-a-kind place. We invite you to come in and see for yourself how we're revolutionizing the way you think about funeral service. We have proudly service the St. Louis Metropolitan area since 1932. Our funeral homes are conveniently located in Maplewood and Fenton. We service St. Louis County, Jefferson County, Franklin County, St. Louis City, Eureka, Ballwin, Arnold, Imperial, Webster Groves, Kirkwood, Richmond Heights, Cedar Hill and High Ridge.